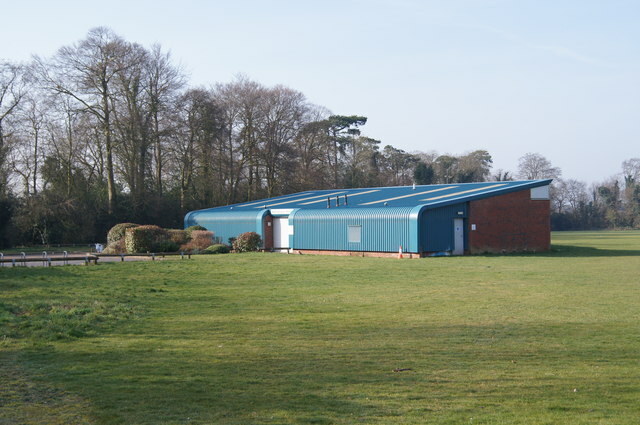 It is located off the B3400 opposite The Fox PH and has been in use as a sports ground since the 1930’s, although for many years it was owned and maintained by Wootton St. Lawrence Parish Council. 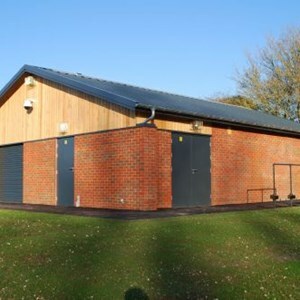 When several years ago they no longer wished to be involved in its maintenance, Oakley & Deane Parish Council agreed to lease the land and a very dilapidated pavilion. 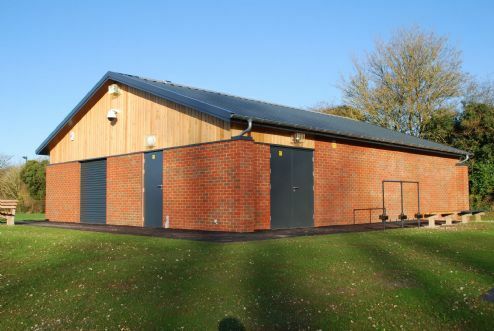 The Parish Council then started work on designing, applying for grants and funding and setting sums aside out of their annual precept to erect a new building in its place. 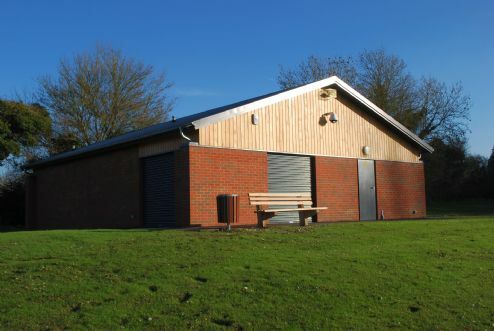 The new pavilion, opened by Sir George Young in 2004 has excellent changing facilities together with a committee / tea room and kitchen used for meetings. The area contains soccer pitches of various sizes and a cricket pitch and currently the facilities are used by local football clubs and cricket teams. 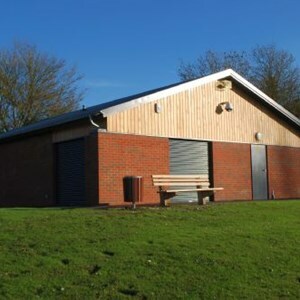 The grounds are used for the annual Fireworks Display organised by Oakley Community Association and the Parish Council holds its monthly and Planning Committee meetings there. The sports ground is situated just off Rectory Road in the Church Oakley Conservation Area. It is named after the late Peter Houseman who played for Chelsea FC and lived in the village for many years. 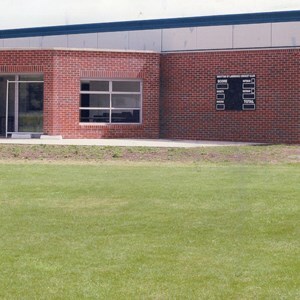 The original building erected in 1980 was demolished after being in use for 27 years and replaced by a modern pavilion which was officially opened in 2012. 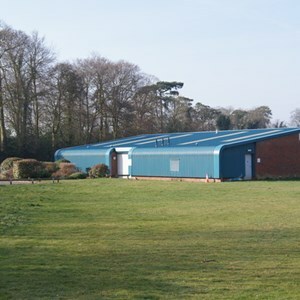 It now has good changing facilities and a small meeting room with an area to make refreshments. The ground contains pitches for mini, junior and senior soccer and is predominantly used by Oakley Youth FC for training and matches but is also an informal open space for village residents.